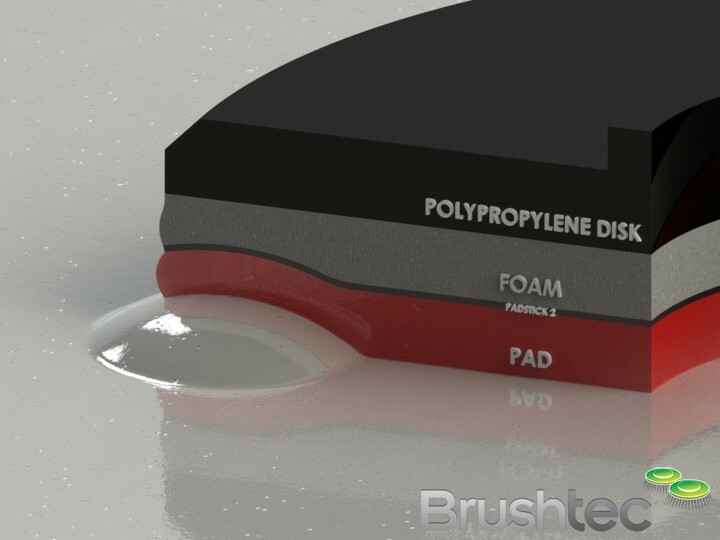 Find out more about the foam pad holders for polishing machines available from Brushtec. Our foam pad holders are suitable for polishing machines with a rotation speed of between 200–300 rpm. Economical foam rubber helps dampen vibrations which can help polishing machines to last much longer before they need to be repaired or replaced. Our foam pad holders allow polishing machines to move more smoothly over the contours of the floor, giving added movement to the pad. 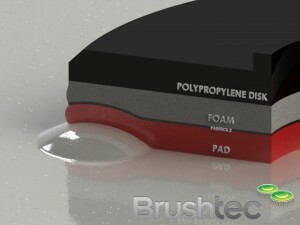 Please call us on 0191 229 1666 if you would like to speak with one of our experts about our foam pad holders. 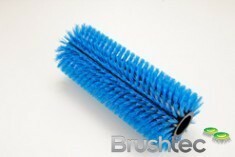 You might also be interested in our polishing brushes and light cleaning brushes.